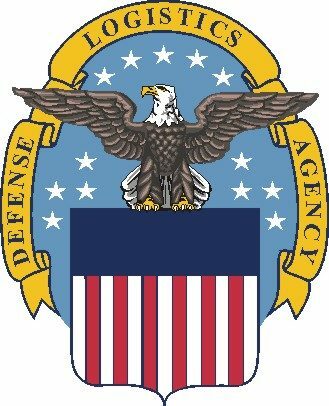 The Department of Defense – Electronic Mall or (DoD EMALL) is a web based online ordering platform meant to provide a full service e-Commerce site to find and acquire off the shelf, finished goods and services from the commercial marketplace and government sources for the Defense Department and other State and Federal agencies. DoD EMALL optimizes the effectiveness and efficiency of the DoD Supply Chain. In 1998 DoD EMALL evolved from just a few million items to a comprehensive site offering over 65 million items since its inception. Today DoD EMALL provides entrepreneurs the opportunity to supply their products globally to multiple agencies. Entrepreneurs include women owned businesses, veteran and disabled veteran owned business, and small businesses. DoD EMALL provides the opportunity to move their marketable goods into a global environment.